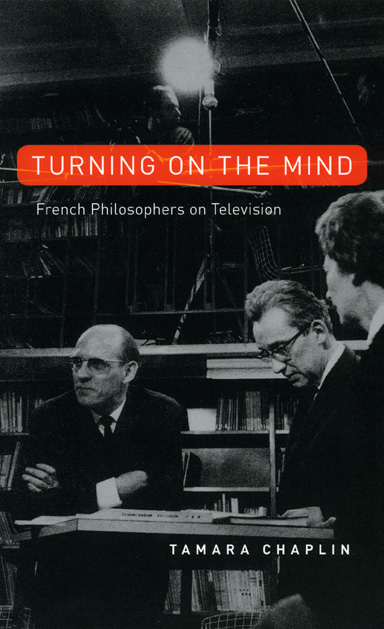 In popular American culture, French philosophers might be said to have a bit of a reputation as all style and no substance. 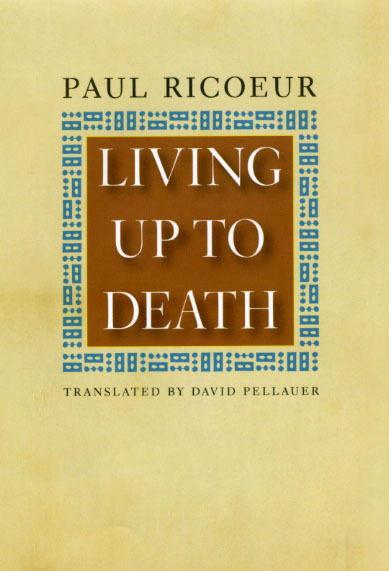 But in France itself, philosophers have long enjoyed media attention that typically casts these thinkers in a more flattering light—that is until recently, when one of France’s most popular public intellectuals, Bernard-Henri Lévy—in France often referred only by his initials BHL—made the error of citing the work of a made-up philosopher in his latest book, De la Guerre en Philosophie. As a story in the Telegraph notes: In his book, which has received lavish praise from some quarters, the open-shirted Mr Lévy lays into the philosopher Immanuel Kant as being unhinged and a “fake”. To support his claims, he cites a certain Jean-Baptiste Botul, whom he describes as a post-War authority on Kant. But the chorus of approval turned to laughter after a journalist from Le Nouvel Observateur pointed out that Mr Botul does not exist: he is a fictional character created by a contemporary satirical journalist, Frédéric Pagès.… He has even given rise to a school of philosophical thought called Botulism—a play on words with the lethal disease—and has created a theory of “La Metaphysique du Mou” . . .
Here’s a link to one of the more interesting blogs we’ve stumbled across lately. 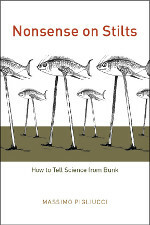 Rationally Speaking, a blog managed by Massimo Pigliucci, CUNY philosopher and author of Making Sense of Evolution: The Conceptual Foundations of Evolutionary Biology, as well as the forthcoming Nonsense on Stilts: How to Tell Science from Bunk, is a spin off Pigliucci’s work on the philosophy of science with a focus on debunking virtually everything from Google, to the idea of American democracy itself. Recently, they’ve started up a new podcast, with the inaugural episode titled “Can history be a science?” and a special Valentines’ day episode on the science and philosophy of love right around the corner. Listen and read at http://rationallyspeaking.blogspot.com/. . . . Meanwhile we are drawn into an historic situation in which the paradise of our domestic security is suspended in a hell of global insecurity; and the conviction of the perfect compatibility of virtue and prosperity which we have inherited from both our Calvinist and our Jeffersonian ancestors is challenged by the cruel facts of history. For our sense of responsibility to a world community beyond our own borders is a virtue, even though it is partly derived from the prudent understanding of our own interests. But this virtue does not guarantee our ease, comfort, or prosperity. We are the poorer for the global responsibilities which we bear. And the fulfillments of our desires are mixed with frustrations and vexations. —Reinhold Niebuhr, from The Irony of American History Reinhold Niebuhr (1892—1971) was one of the most influential American theologians of the twentieth century, best known for relating the Christian faith to the realities of modern politics and diplomacy. The recipient of the Presidential Medal of Freedom in 1964, he is the author of many books, including The Nature and Destiny of Man. 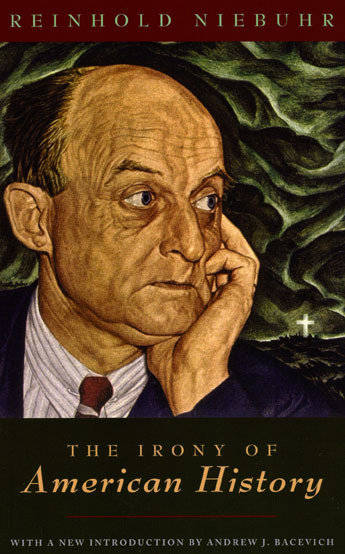 Ever since Barack Obama called him “one of my favorite philosophers” Niebuhr’s work has enjoyed renewed attention, most recently . . .
Stephen Edelston Toulmin—philosopher, educator, and author—passed away last Friday, the fourth of December, 2009 at the age of 87. 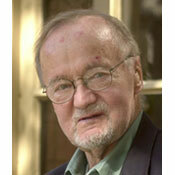 A highly influential figure in his field, Toulmin held distinguished professorships at numerous universities including including Columbia, Dartmouth, Michigan State, Northwestern, Stanford, USC and Chicago, where he was a professor in the Committee on Social Thought from 1973 to 1986. Throughout his distinguished career Toulmin also produced a number of important works on ethics, international relations, the history and philosophy of the physical and social sciences, and the history of ideas. 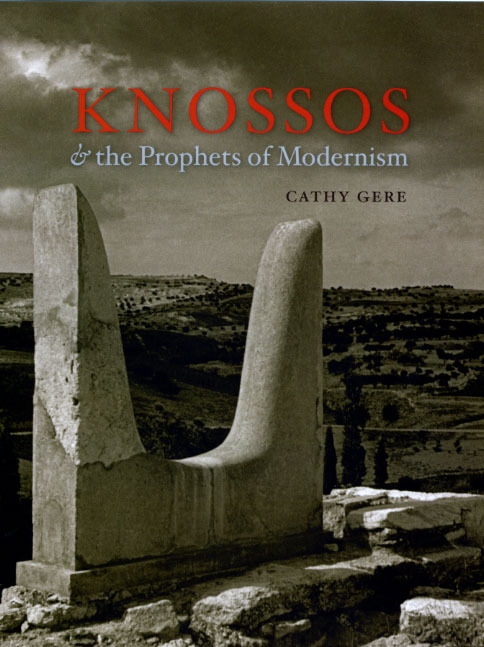 Some of these include The Uses of Argument, Wittgenstein’s Vienna (with Alan Janik), The Architecture of Matter, and Cosmopolis: The Hidden Agenda of Modernity, the latter two of which which the press is proud to have published in 1982 and 1990 respectively. Other books by Toulmin published by the press include: The Discovery of Time and The Fabric of the Heavens: The Development of Astronomy and Dynamics. Read the obituary notice on the University of Southern California’s website. . . . In the tense months that followed the 9/11 attacks, the public’s fears of further terrorism were fanned by the deadly anthrax letters, which seemed to symbolize the ease with which terrorists could kill using biological weapons. But in the subsequent years the United States government has spent billions of dollars on combating bioweapons—so citizens can rest easy, knowing we’re much safer. Or are we? Far from it, say Lynn Klotz and Edward Sylvester, and with Breeding Bio Insecurity they make a forceful case that not only has all of that money and research not made us safer, it’s made us far more vulnerable. Laying out their case clearly and carefully, they show how the veil of secrecy in which biosecurity researchers have been forced to work—in hundreds of locations across the country, unable to properly share research or compare findings—has caused no end of delays and waste, while vastly multiplying the odds of theft, sabotage, or lethal accident. Meanwhile, our refusal to make this work public causes our allies and enemies alike to regard U.S. biodefense with suspicion. 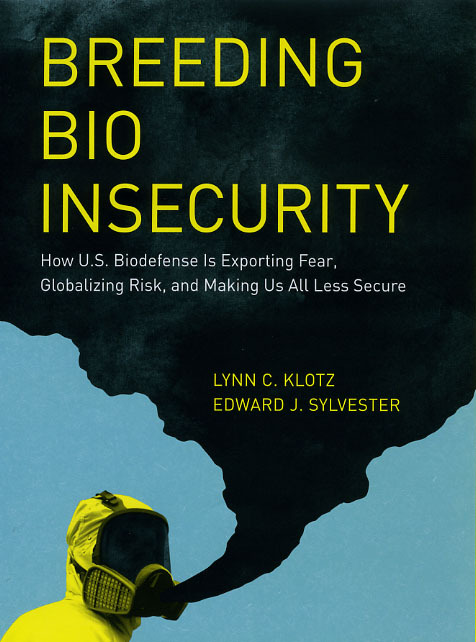 True biosecurity, Klotz and Sylvester explain, will require that the federal government replace fearmongering with a true analysis of risk, while openly . 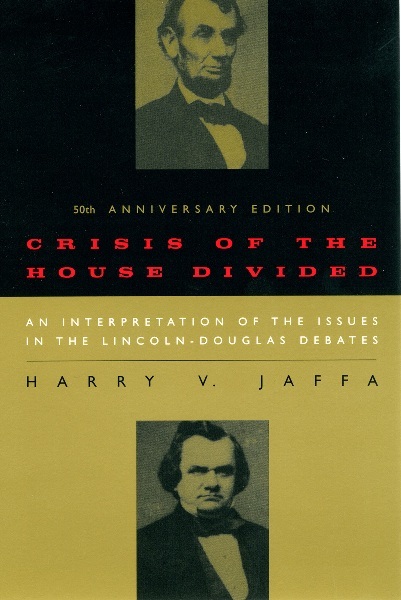 . .
Harry V. Jaffa’s Crisis of the House Divided: An Interpretation of the Issues in the Lincoln-Douglas Debates, first published in 1959, has long been regarded as the standard historiography of the pivotal 1858 debates between Abraham Lincoln during his candidacy for the U.S. Senate and Democratic incumbent Stephen A. Douglas on the issue of slavery. 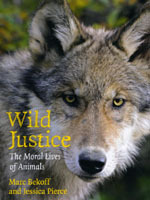 And in honor of the fiftieth anniversary of the book’s publication, the University of Chicago Press has just reissued a new edition of Jaffa’s classic work, acknowledged today by Forbes magazine columnist Peter Robinson in an article that quotes Jaffa himself to demonstrate how the debates “turned on issues that were present at the very founding of western civilization—and that we must face again today.” In the article Jaffa argues that “the issue between Lincoln and Douglas was identical to the issue between Socrates and Thrasymachus in the first book of Plato’s Republic.” Just as Thrasymachus argues that justice “possesses no independent or objective standing” and is at the mercy of those in power, so too did Douglas argue that “the citizens of Kansas or Nebraska could make slavery acceptable in their states simply by voting in favor of it.” The article continues: Lincoln considered . . .